As an international student studying media and globalisation, it is really wonderful to have opportunities to experience different historical, cultural and political elements outside China. I chose NTU and the UK to enrich my experiences. Since 2016, NTU has continued to develop their relationship with the Communication University of China (CUC) by delivering joint postgraduate courses in Beijing. Biyang studied at CUC in her first year, taught by NTU academics, and then came to NTU to complete her second year. 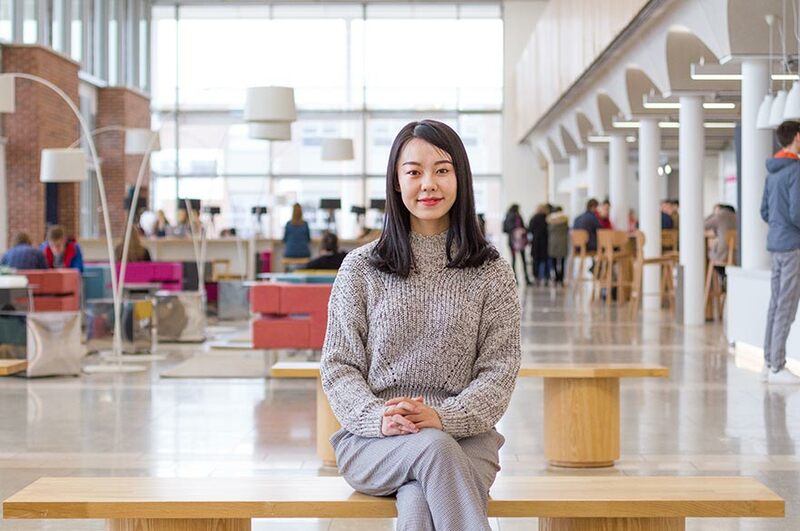 "As an international student studying media and globalisation, it is really wonderful to have opportunities to experience different historical, cultural and political elements outside China. 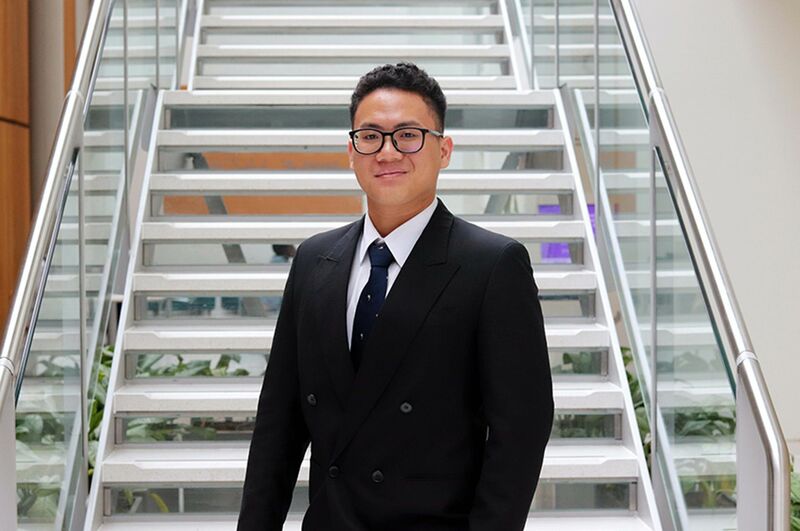 I chose NTU and the UK to enrich my experiences." How was your experience of PEAP, and how do you think it helped to prepare you for your course at NTU? 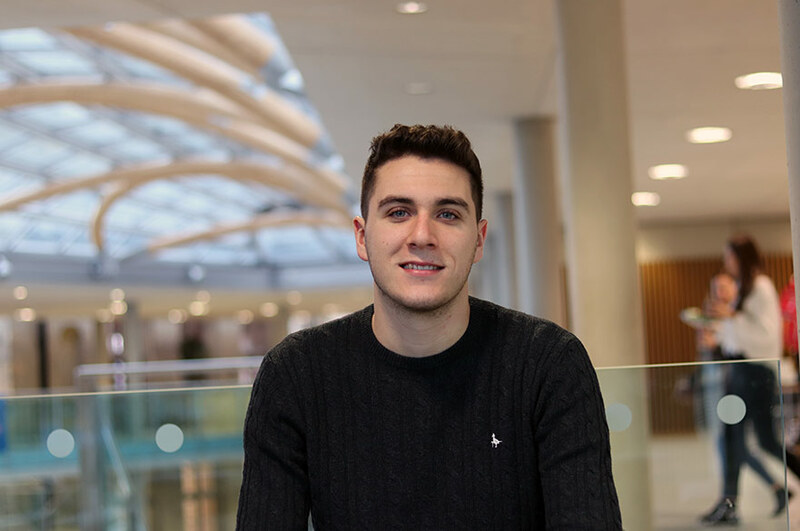 “I did the 16-week PEAP course and I found it very useful, because I learnt how to write academic essays and reports, and deliver good group or individual presentations, which helped me in my first year of postgraduate study. 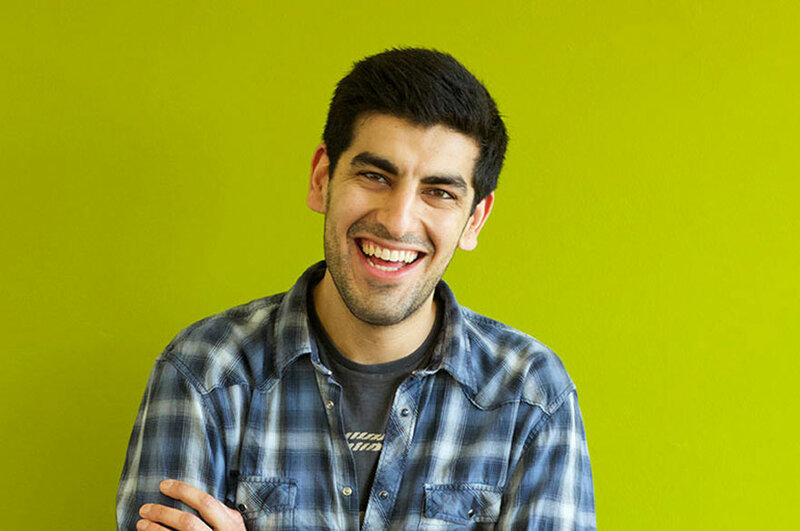 I was able to study relatively easily in my second year in the UK because of the preparation I got through the PEAP course.